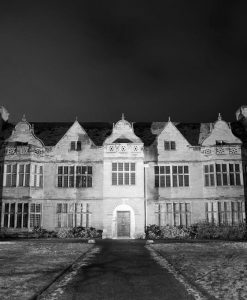 You cannot add "Guys Cliffe Ghost Hunt, Warwickshire - Saturday 18th May 2019" to the basket because the product is out of stock. Location: Guys Cliffe House, Guys Cliffe, Coventry Road, Warwick, Warwickshire, CV34 5YD. Guy’s Cliffe House in Warwick is a haunted gothic mansion. Used as a Masonic Lodge it has an eerie and uncomfortable feeling about it. 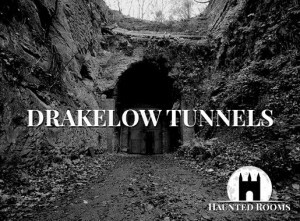 The building itself has many areas to investigate with caves, cellars, house ruins and a Masonic Temple which is particularly active. Shapes are often seen wandering around during a vigil in this area. 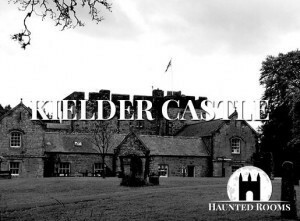 This building can be a terrifying experience and has delivered some phenomenal poltergeist activity on previous ghost hunts. 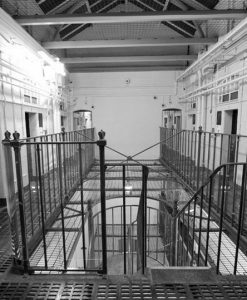 Guys Cliffe House has such a variety of areas to investigate and offers many opportunities for lone vigils in some really frightening spaces. 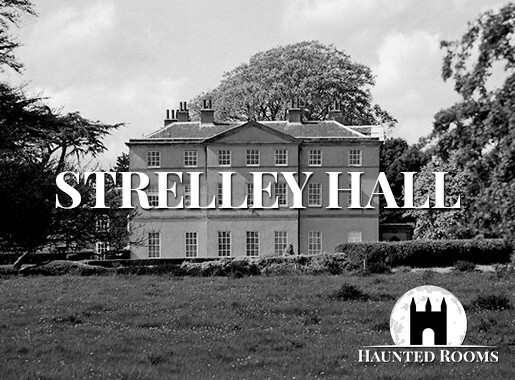 Guys Cliffe Mansion in Warwickshire – a Gothic Mansion that is shrouded in mystery. 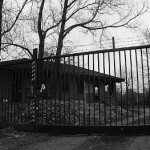 This ghost hunt gives our ghost hunters exclusive access to many dark and chilling areas. 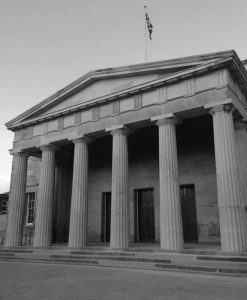 The Masonic Lodge has an atmosphere of its own, a chapel area where we have witnessed so much intense paranormal activity and a dark basement where shadows are nearly always seen. In the old underground wine cellar we have witnessed poltergeist activity that has people refusing to return to the area. 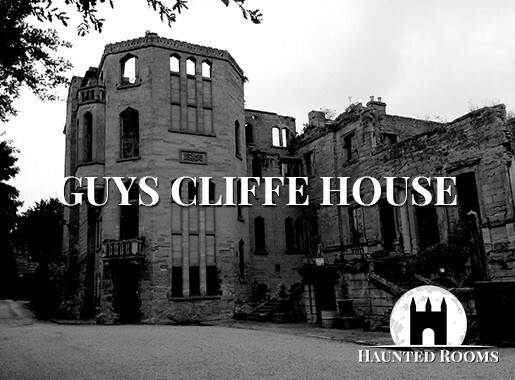 During your night at Guys Cliffe you will be exploring the many dark and foreboding areas of this infamous building. Guys Cliffe Mansion is set deep within its own grounds and hidden from view. The drive up to the mansion is an awesome feeling as it looms out from no where. 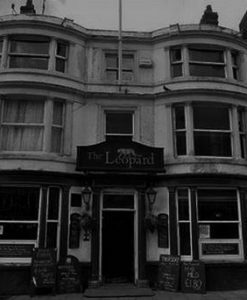 We have exclusive access for the whole night for this ghost tour to go in search of the many spirits who are said to lurk here. Join us as we go in search of the ghost of guys cliffe The underground chambers are particularly active and trigger objects placed there have been moved on more than one occasion. The intensity in this particular area is overwhelming and people have left feeling terrified. Lights have been seen in the basement parlour and the atmosphere is this area has been highly dramatic on many levels. 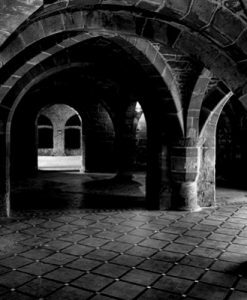 Heavy footsteps and dragging noises are frequently heard above the Chapel and the pre-chamber to Guy’s Cave has been the location of a lot of poltergeist activity. It is absolutely dark in this area and the atmosphere is overwhelmingly petrifying. Many light anomalies have been seen here and the energy has been described as distinctly negative with people reporting feelings of extreme and sudden nausea. Guy’s Cliffe Mansion has been occupied since Saxon times and derives its name from the legendary Guy of Warwick (a humble servant to the Saxon Earl of Warwick). Guy is supposed to have retired to a hermitage on this site, a legend which led to the founding of a Chantry on the site in 1423. After the dissolution of the Monasteries by Henry VIII the site passed into private hands. 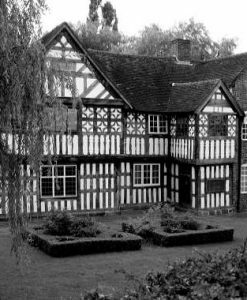 The house itself dates from 1751 and was started by Samuel Greatheed, a West India merchant and Member of Parliament for Coventry 1747-1761. The Chapel of St Mary Magdelene has been used by the Freemasons since 1955 and is still used for Masonic ceremonies to this day. 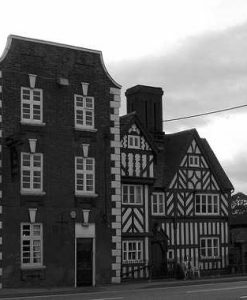 The History of Guys Cliffe dates back many hundreds of years with the mansion having so many uses and is still used by the Freemasons today. Guy’s Cliffe has been occupied since Saxon times and derives its name from the legendary Guy of Warwick. Guy is supposed to have retired to a hermitage on this site, this legend led to the founding of a chantry. The chantry was established in 1423 as the Chapel of St Mary Magdelene and the rock-carved stables and storehouses still remain. After the Dissolution of the Monasteries by Henry VIII the site passed into private hands. 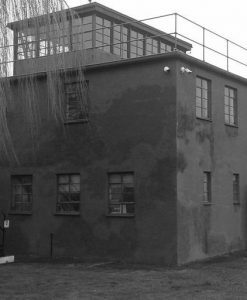 The house was used as a hospital during World War I and in the World War II became a school for evacuated children. 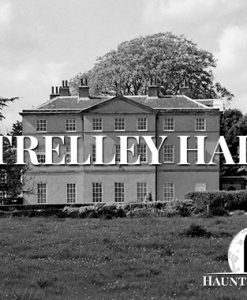 Guy’s Cliffe estate was broken up and sold in 1947. 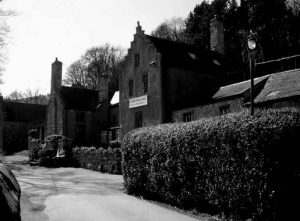 In 1952 the mill became a pub and restaurant and was named The Saxon Mill, the stables became a riding school, the kitchen garden became a nursery, all of which still exist today. A toll house also stood by the road to the north of the Saxon Mill, but this was demolished in the mid 20th century.